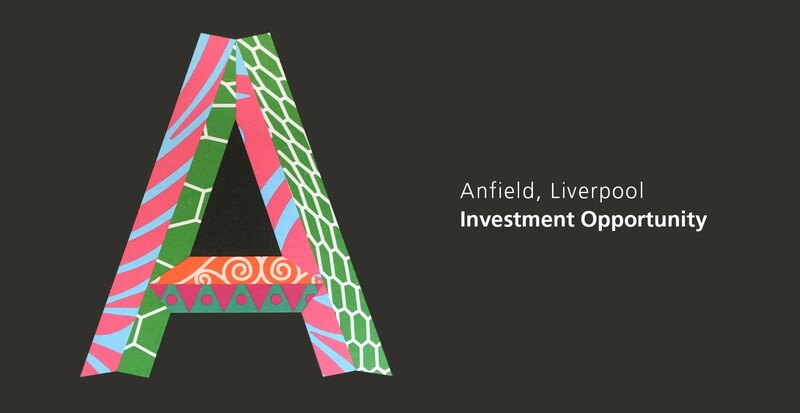 We incorporated Wayne Hemmingway’s Invest Anfield design concept and partner content into our marketing communication outputs. 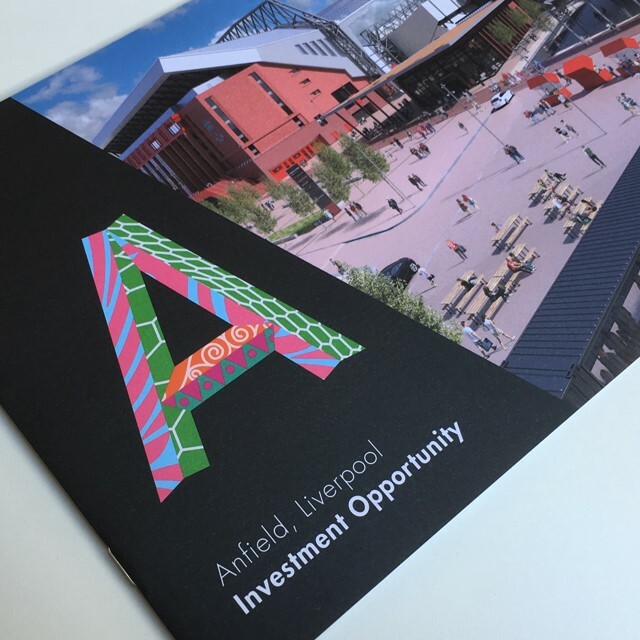 We undertook the copywriting, design and print of a showcase brochure, which has relevance for investors across the UK and beyond. Additionally, we designed and built a bespoke website for the project to house additional content and be the gateway for interested stakeholders to make initial contact with the project partners. 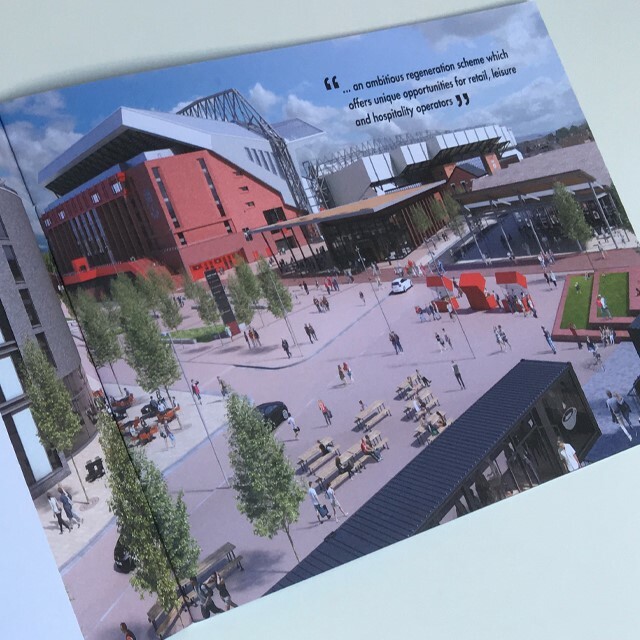 A 12 page brochure showcasing the Investment opportunity was produced and distributed to over 200 stakeholders and prospective investors. Additionally, a launch event was planned and hosted, featuring a number of high profile speakers.